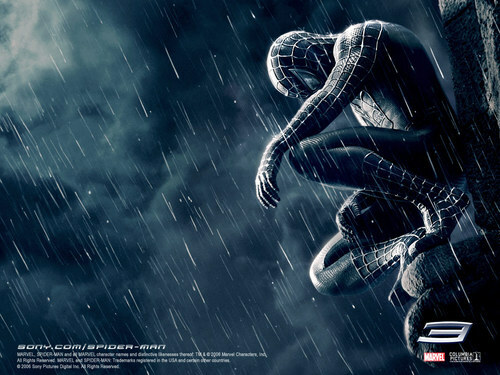 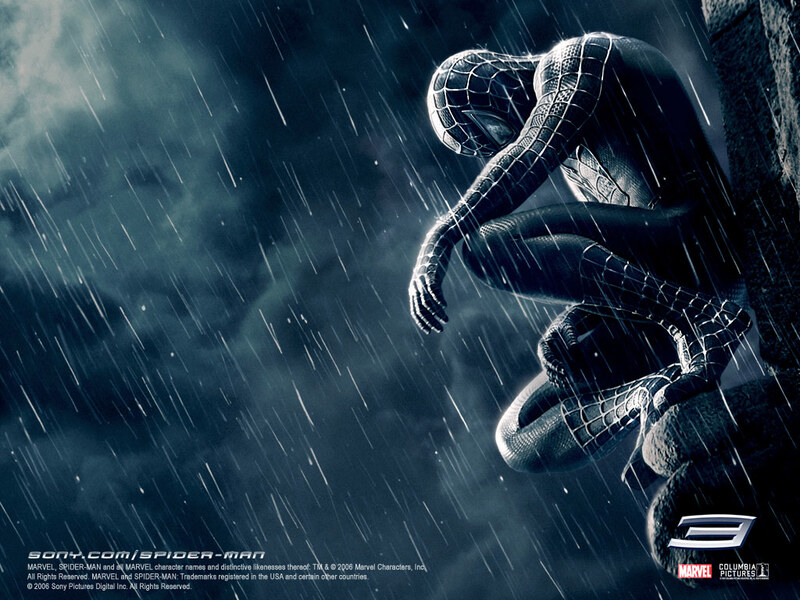 Spider-Man 3: The Dark Suit. . HD Wallpaper and background images in the Spider-Man club tagged: spider-man 3 movie venom.